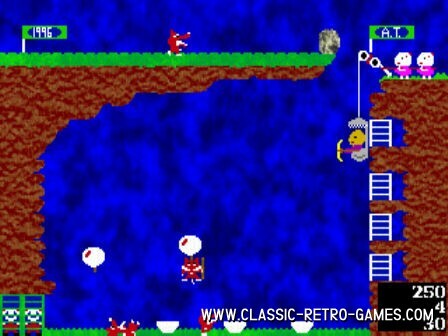 The wolf and the three little pigs brought to Atari, MSX, Commodore and other systems. 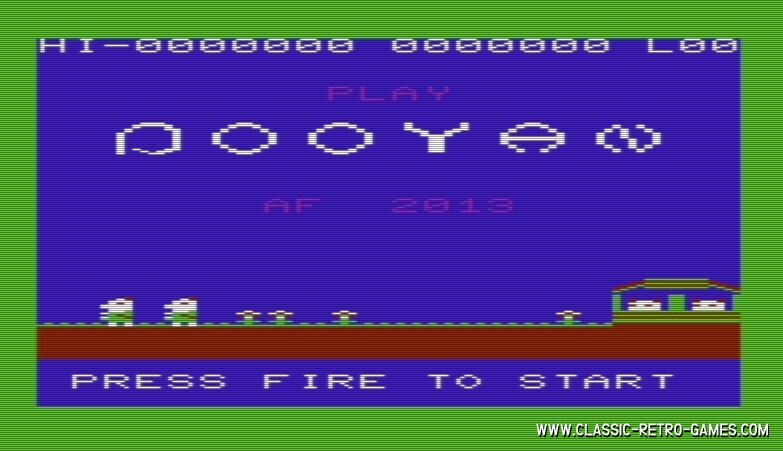 This 82' classic by Konami is worth playing... alot! This remake was done by Allan Tengg. 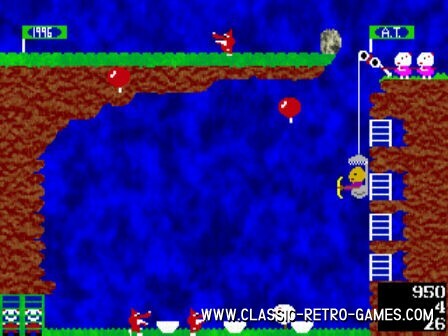 Retro games like this one are bringing back memories. And while this is a Konami title it wasn't actually developed by Konami. The Pooyan is a great game nonetheless. Have you played this game in your childhood? Then you should download this free remake for Windows and enjoy it again. Currently rated: 4.8 / 5 stars by 104 gamers.